Have us contact you by filling out the brief form below. 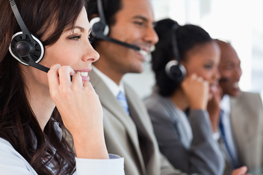 We specialize in working with insurance agencies, national brokerages and insurance companies throughout the country. 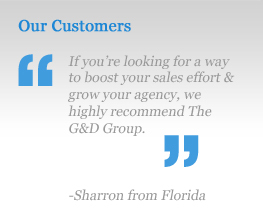 At The G&D Group, you can count on a qualified & experienced staff of effective professionals working for you!